This Spartan versus Macedonian game was played by my good friend Nathan Vinson of Elite Miniatures Australia http://www.eliteminiaturesaustralia.com.au/ and his army collegue Eddie who bith had a great game using the test WAB Successor Supplement a few weeks ago. 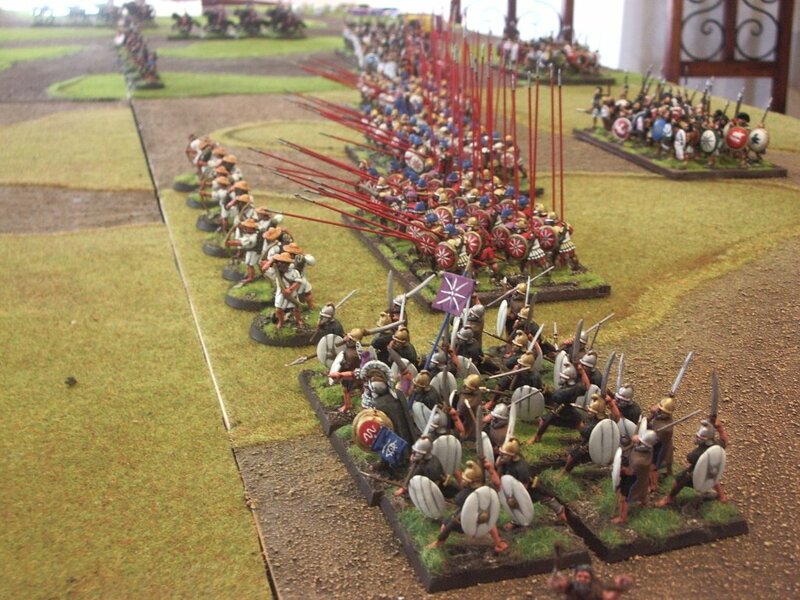 The Spartan army is made up of 1st Corps Miniatures and Black Tree designs, which both paint up very nicely. 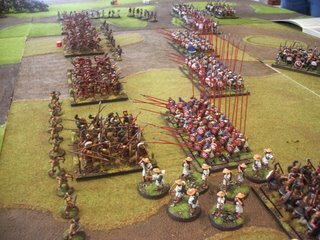 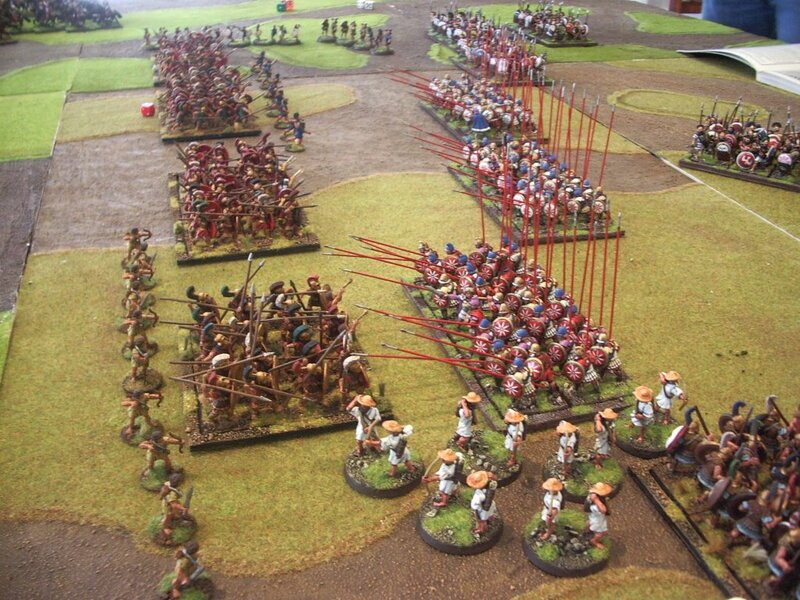 The Macedonians are A&A Miniatures and 1st Corps with a unit of Tin Soldier heavy cavalry and nice Thracians by Gerry Webb at Castaway Arts.